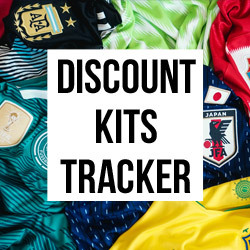 If you’re looking to stand out from the sea of home kits when playing football, at FOOTY.COM we’ve compiled a list of the best away and 3rd kits around! Away and Third shirts can be the most dividing for many fans, worn on occasion but still holding the same price tag, many seem to buy them rarely as opposed to the Home shirt. 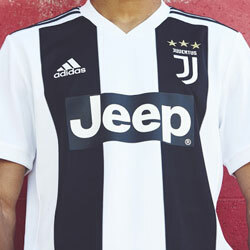 Well here are some shirts you will certainly want to buy, we are going to take a look at FOOTY.COM's top five Away and Third kits to look out for in 2015. 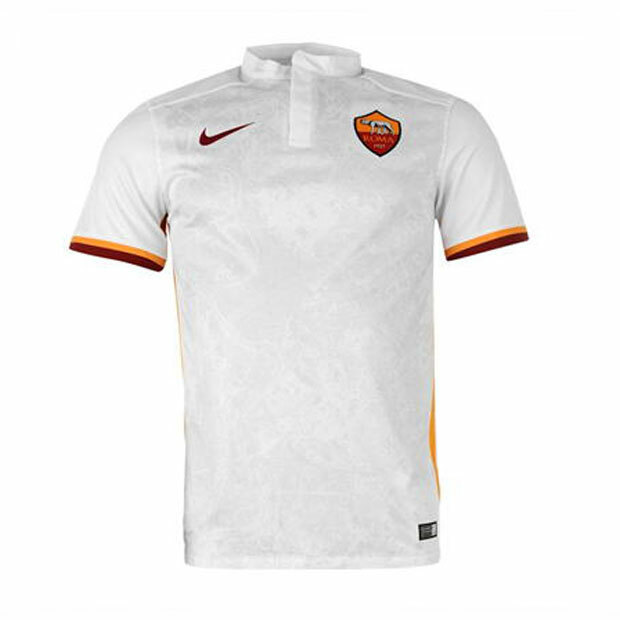 Roma know how to do classy kits and this is no exception, the subtle drops of colour on this white shirt really make it special. There is something even more spectacular about it though, this shirt comes with a print of an aerial view of the city of Rome. Quite a unique touch you must say! Le Coq Sportif, a brand synonymous with 90s streetwear, they are back in football and what a return! 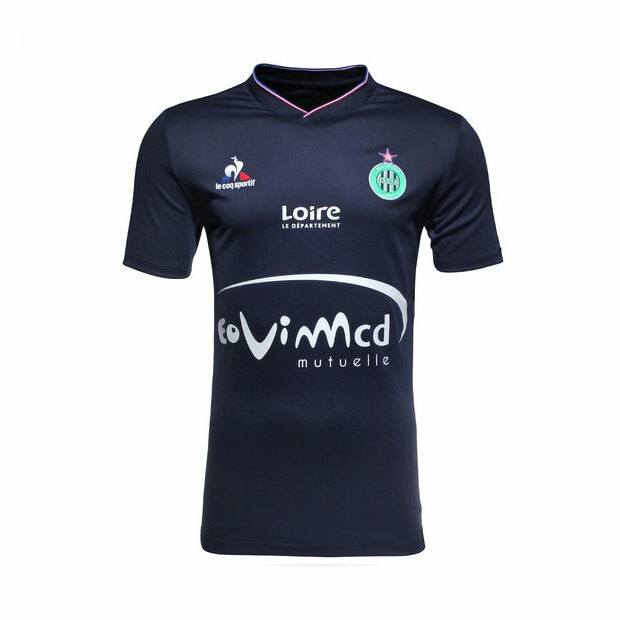 This AS Saint-Etienne Third shirt is absolutely wonderful, the dark blue is striking yet simple in its overall design. A retro look but with a modern twist, you could easily wear this out and about. Is it too much to call this a Masterpiece? Nike have been keeping to a simple design this year, in some areas it hasn't worked, but with Lille's Away effort they have made a wonderful shirt. A clean, striking look accented with yellow and black around the trim. As we say, a very simple design but it just seems to work so well, kudos to Nike on this shirt. Nike have done a wonderful job with this kit, this Dark Blue/Red number is very classy indeed, inspired by 95-96 league and cup winners. 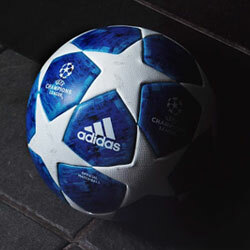 With a shirt like this, they will have many more football kit fans. The collar and red accents really do give this shirt that little bit extra. I can imagine you might be seeing this out and about! 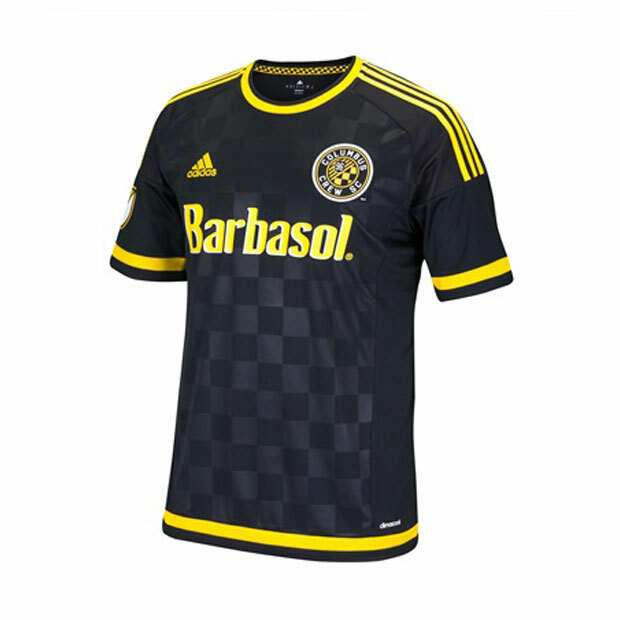 Heading over to the the MLS with this kit, the striking Black/Yellow combo really gives this shirt an edge. 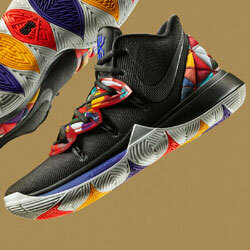 The checkerboard pattern also catches the eye without drawing too much attention. This is a subtle shirt you could wear to training or for 5 'a' side and let's face it, who else will turn up in one of these? Well we hope you enjoyed the visual pleasure of these shirts and maybe we've coerced you into buying one! 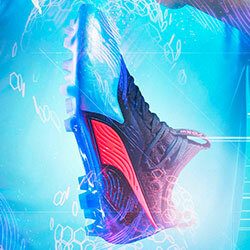 I know all of us in the FOOTY.COM office are hovering our mice cursors over the buy button. Let’s just hope we don’t turn up in them on the same day. Think we missed a great Away or Third kit? Disagree with our choices? Why not tell us what you think in the comments below!